There's a new act opening on Broadway, with a rotating cast of “stars” who aim to make sure the shows on the Great White Way go on. It's a clinic spearheaded by the Actors Fund, a national social services agency dedicated to helping performing artists and entertainment industry employees, in partnership with Mount Sinai Doctors. The clinic opens March 6 in Times Square. 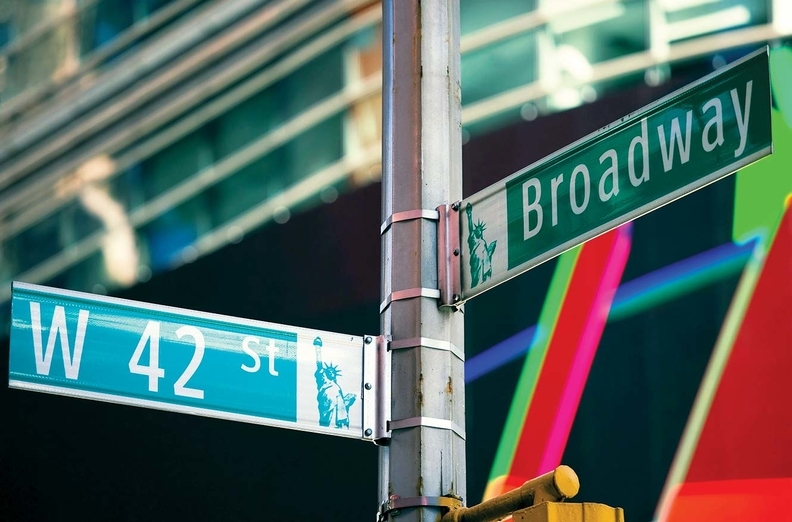 The Samuel J. Friedman Health Center for the Performing Arts at 729 Seventh Ave. will offer primary care and will add rotating specialists, including dermatologists and ear, nose and throat physicians. Those specialties are expected to be in high demand as performers often suffer from upper respiratory illnesses, and makeup and costumes can take a toll on the skin, Dr. Robbins Gottlock, senior medical director of Mount Sinai Doctors Downtown, told Crain's New York Business. The Actors Fund raised $2 million for the project from foundations. The 5,300-square-foot clinic will have nine exam rooms and be capable of treating four times the number of patients the Actors Fund served at its Al Hirschfeld Free Health Clinic on West 57th Street, said Barbara Davis, the not-for-profit's chief operating officer. The Hirschfeld clinic will close in March. One of the two primary-care physicians practicing at the Friedman center will be fellowship-trained in sports medicine, providing expertise on treating physical injuries suffered by performers and stagehands. Mount Sinai's physicians will help their patients get back to work as quickly as possible without compromising their health, Gottlock said. For example, its doctors will make quick diagnoses of orthopedic injuries and use an ultrasound machine on-site to guide injections that can alleviate pain or inflammation. “The mantra 'The show must go on' is the reality in their lives,” Gottlock said.